Most small businesses are located in an urban environment, and this can cause problems, especially if the company produces a lot of waste. Strict local government regulations require that any waste is safely disposed of, and fortunately, there are local companies that specialise in removing unwanted materials. If your business is located in Australia, you will have to adhere to very stringent rules regarding the removal of waste, and by dealing with a leading company such as Kwik Skips, you can leave everything to us. We have an extensive fleet of trucks and a wide range of skip sizes, and we are always ready to cope with the busy times, such as Christmas, national holidays, and long weekends. We have a large fleet of skip trucks that can handle anything from a small garden clearance to a major construction project. If you need rapid collection and delivery, we can deliver on time, so your project will not be held up by delays in removing waste from the site. If you are the owner of a small construction business, you will regularly require the services of a waste removal company, and if you have any projects running in the Perth area, we would be happy to take care of your skip hire needs. We can deliver multiple skips, and we are always ready to replace a full bin with an empty one, while ensuring that your waste is disposed of responsibly. 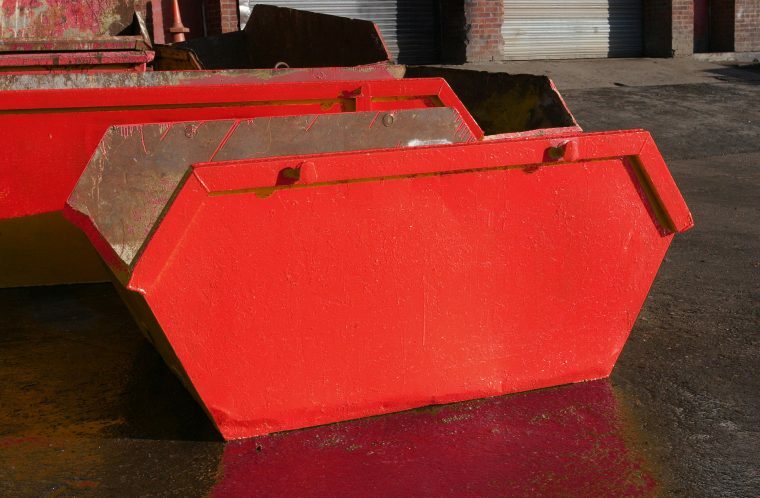 We also have special skips designed to carry asbestos, and if you let us know in advance, we can make all the necessary preparations to safely remove the substance. The packing of asbestos is the responsibility of the customer, and we are always happy to advise our clients on the safest way to pack asbestos. If you regularly require a skip service, we can set you up with a commercial account, which is far more convenient, and with a 30 day turnaround invoice, you will always be informed of your waste removal charges. If you think your business would benefit from our skip services, feel free to call us anytime on (08) 9528 2272, and we will be happy to help. At Kwik Skip, we pride ourselves on our commitment to eco-friendly practices, and we are ultimately responsible for what is taken to landfill sites, and they, in turn, answer to the Department of Environment, who implement very strict policies. Kwik Skips have full public liability insurance, which means you can feel confident that whatever happens, you are covered by our comprehensive policy. With our wealth of experience, there isn’t anything we haven’t encountered, and any hazardous waste will be disposed of according to government regulations. We can offer assistance regarding the legalities of waste removal, so you will always be on the right side of the law.